When can we confidently make the diagnosis? How often should AMD patients be monitored? When is special testing indicated? What advice should we be giving patients if we use an evidence-based approach? What can we really do that makes a difference in patients with AMD? 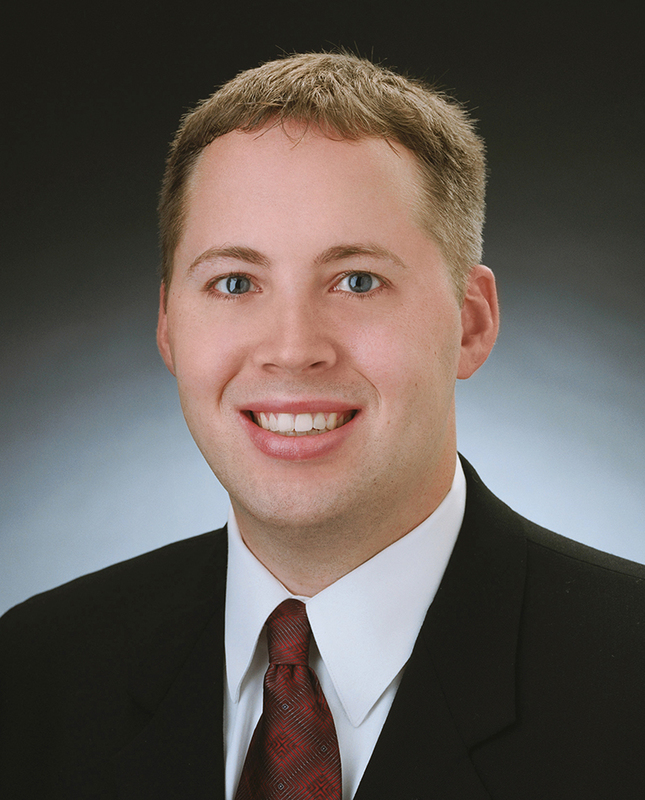 Damon Dierker, OD, FAAO, is a graduate of the Indiana University School of Optometry. He completed a post-graduate fellowship in consultative optometry. He serves as an adjunct faculty member at IU, directing the clinical externship program at Eye Surgeons of Indiana. His special interests include ocular surface disease and macular degeneration. He frequently provides continuing education for eye care providers across the country.